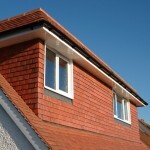 A Winter Loft Conversion? Why Not? » Winter Is Coming loft conversion meme. Posted November 29, 2016 by jordannet66. 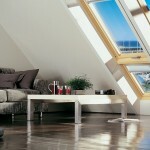 Home » A Winter Loft Conversion? Why Not? 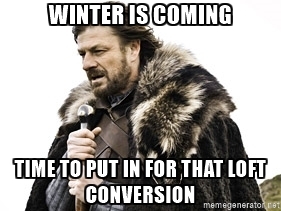 » Winter Is Coming loft conversion meme.